As expert electricians in Stafford we are on hand to make sure your festive season doesn’t lose its spark and leave you in the dark. 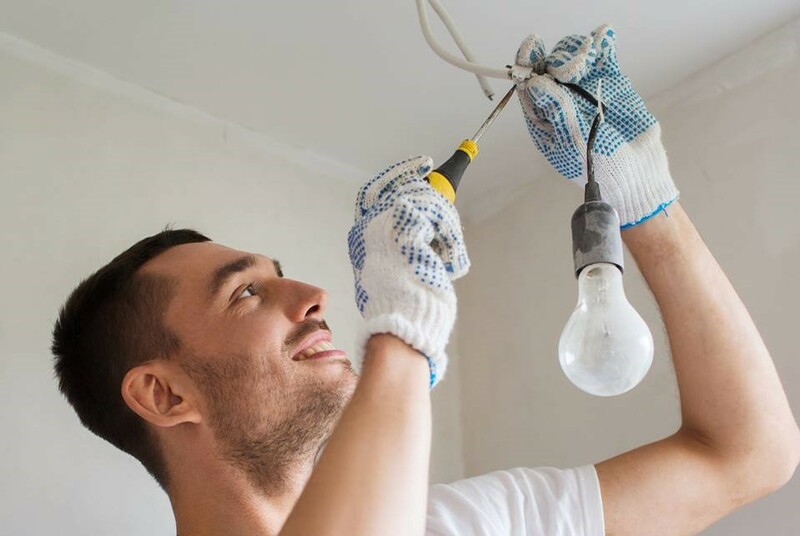 Safety is our primary concern at Excel Electrical when it comes to electrics and that’s why we always recommend calling one of our team for even something that may seem straight forward. Electrocutions is part of what OSHA (Occupational Safety and Health Administration) called the ‘Big Four’ causes of workplace deaths, with 8.6% of workforces affected. Older wiring in commercial buildings – As time goes by your business may have changed or grown, which in turn could affect the wiring of your building. If the system you currently have in place is no longer fit for purpose you can run into problems. Circuit breakers that trip frequently – Large commercial buildings can experience power surges from time to time. If you have experienced regular power surges in your building, get in touch with Excel Electrical. Beware of sparks – If you start seeing sparks emitted when you plug an appliance in, this is a major warning sign that could lead to melted sockets, cords or in the worst case a fire. Damaged wiring – this can occur from a variety of causes. Sometimes this might be down to wiring age, pests such as rodents or squirrels, or weather damage to the building infrastructure. Our electricians in Stafford will be able to let you know what is causing electrical damage and how we can fix it. Excel Electrical Contractors take on every type of domestic, commercial and industrial electrical services, ranging from lighting and security systems through to testing, inspections and complete wiring systems. We have been the leading electricians in Stafford since 1998 and to show our credentials we are accredited by the NICEIC, the UK’s leading voluntary regulatory body for the electrical contracting industry. Contact our friendly team with your electrical issues today and we can arrange a visit from one of our knowledgeable and highly skilled electricians in Stafford.